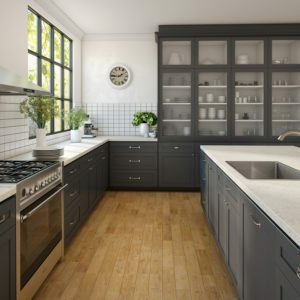 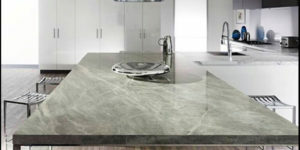 Newgrove has a wide range of laminates on display in our showroom. 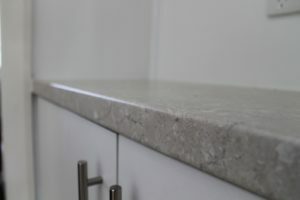 Colour palettes are extensive and there’s sure to be a colour to suit your benchtop or countertop project. 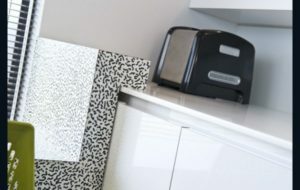 Textured surfaces can add extra dimension to your space. 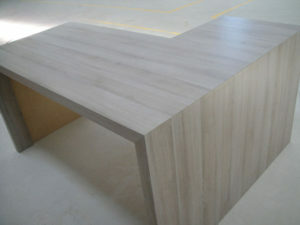 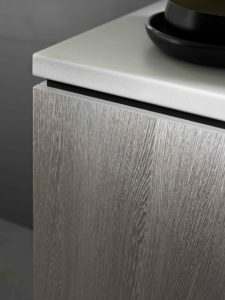 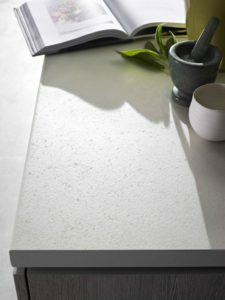 Laminate stone look and timber wood grain finishes, are now so advanced, they even feel like the real thing. 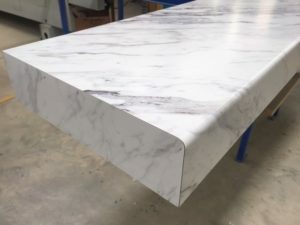 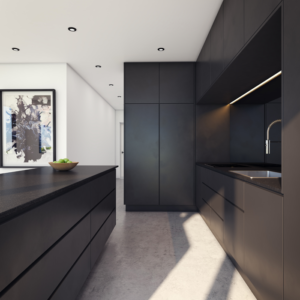 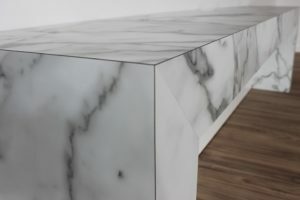 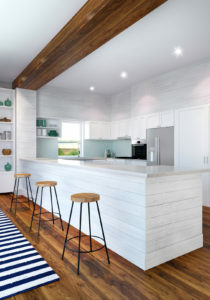 Stainless steel, marble or even polished concrete are also popular looks. 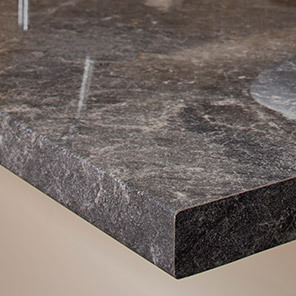 Laminate allows you to get an authentic look for a fraction of the price. 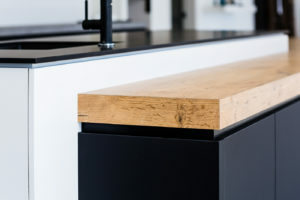 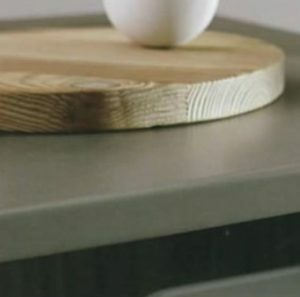 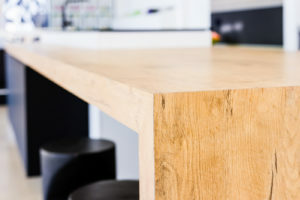 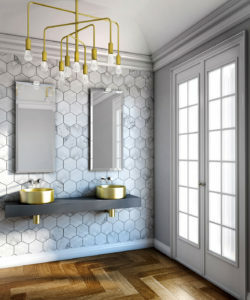 Newgrove has an extensive range of laminates from Laminex, Formica, Polytec and Wilsonart, Duropal, Abet Laminati, Nevamar, Arpa, Nover and Lamitech giving you a wide variety of options to choose from.